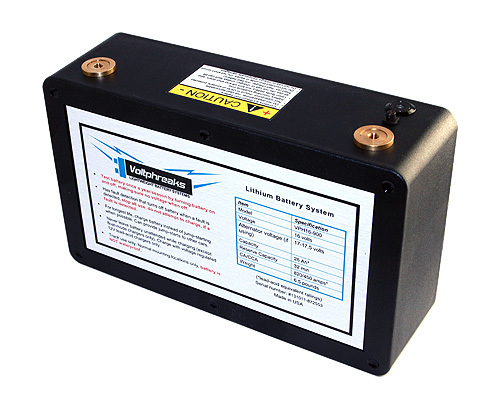 The below are our 16V drag racing batteries. We have two models, and two 16V charger models. All of these batteries are designed for total loss applications, though they can be run with an alternator if desired. Note: Voltphreaks 16V batteries should only be charged with Volpthreaks 16 volt chargers. If running with an alternator, adjust alternator output to between 17.0 - 18.0 volts. 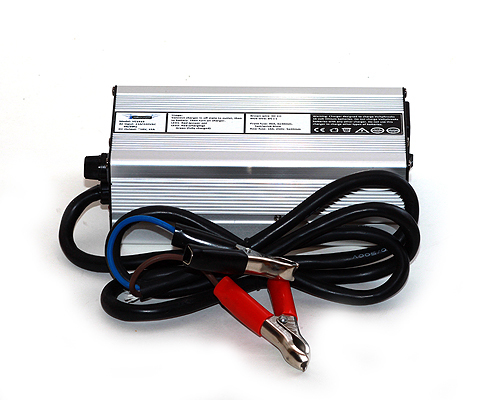 VC1615 15 amp charger, for use with all Voltphreaks 16V batteries.